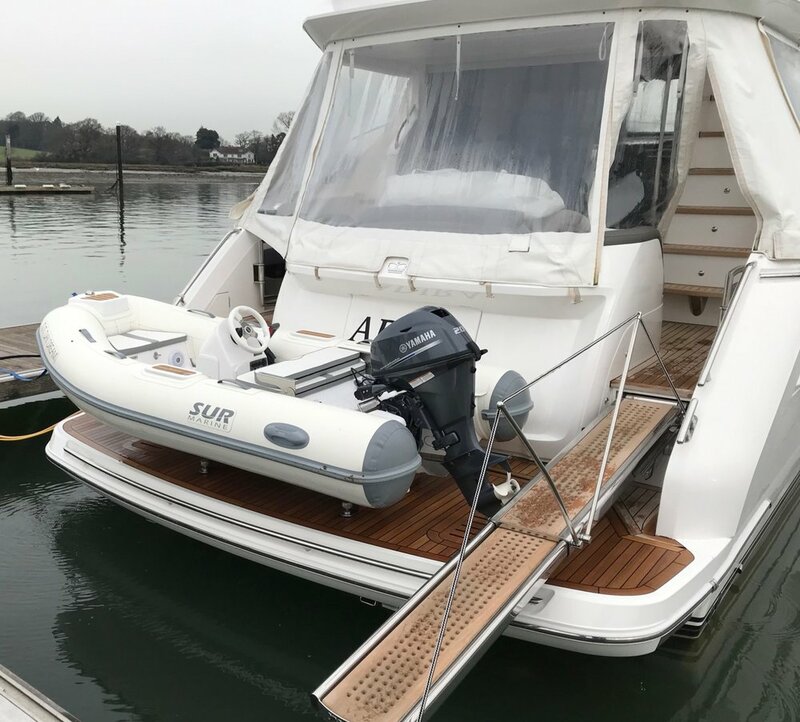 Models of SUR Marine Tenders that will fit Your Platform. Princess P49 HIGH-LOW PLATFORM Sur Marine Tenders that will fit. Princess P52 HIGH-LOW PLATFORM Sur Marine Tenders that will fit. SUNSEEKER 52 HIGH-LOW PLATFORM SUR Marine Tenders that will fit. Princess V48 HIGH-LOW PLATFORM Sur Marine Tenders that will fit. 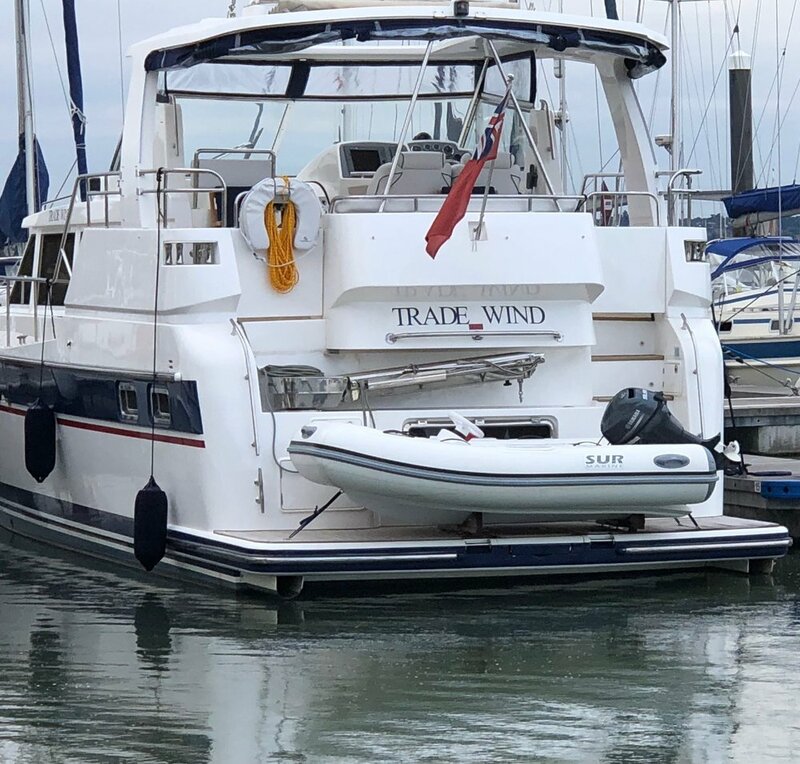 Trader 42 Sur Marine Tenders that will fit.